About | How are you? This application was designed and developed by students, for students. We are the hungry college students, the lost college students, the stressed college students, the broke college students. It was our mission to create an app with information that can be useful to you, the college student. We hope that this collection of resources can grow and become more relevant as time goes on, acting as a student survival guide to maximizing the potential everyone has within them. 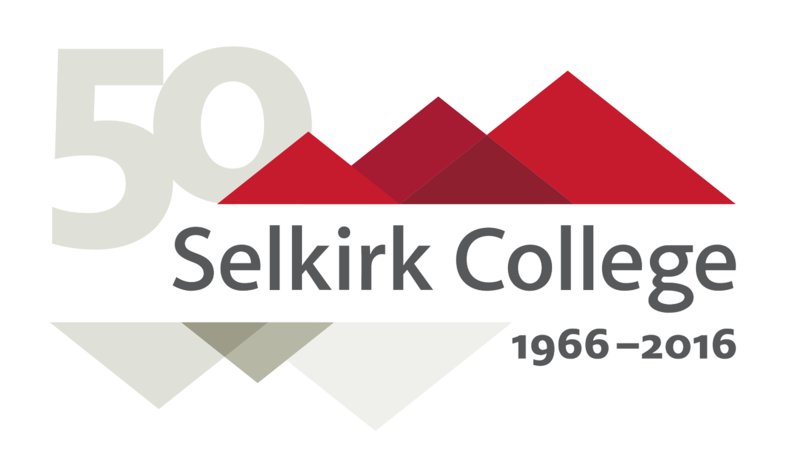 A million thanks to the fine folks who made this project happen: former Selkirk College Counsellor, Robin Higgins, for fabricating the original idea; Selkirk College Dean, Kate Pelletier, for her support and encouragement the whole way; the former Chair, School of the Arts, Jason Taylor, for his extensive experience and leadership, Marian Lowe, Maggie Keczan, Kirsten Hildebrand, Robin Phelan, and Kamala Melzack from the Selkirk College Marketing Department for their design and marketing expertise; content writers David Felton and Matty Hillman for their exceptional insight and eloquence; and everyone else who has offered their contributions and feedback! This project was made possible through funding from the Ministry of Advanced Education in the Province of British Columbia. The government of BC is committed to ensuring people with disabilities can access education and training that will enable them to secure meaningful employment.